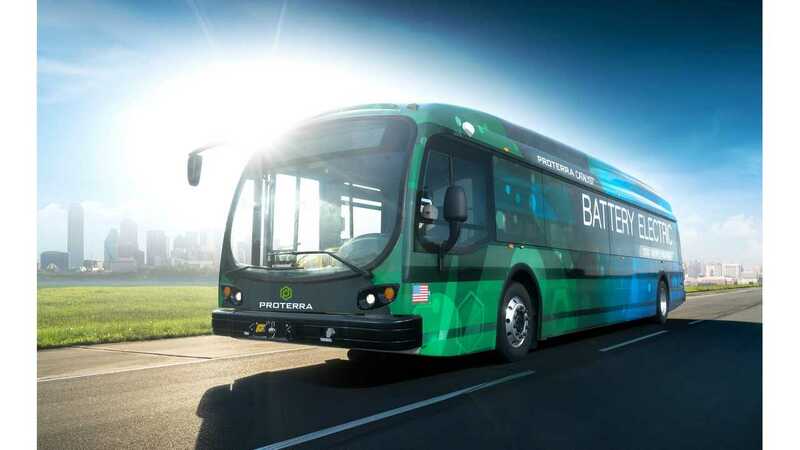 Proterra has unveiled the longest range, 40-foot bus to hit the market to date- the Catalyst E2, from the APTA (American Public Transit Association) annual meeting today in Los Angeles. The new series of e-bus from Proterra has available battery storage capacities from 440 - 660 kWh - which is up to 6x more than the recently announced Tesla Model S/X P100DL. "Last month, an E2 series vehicle achieved a new milestone at Michelin’s Laurens Proving Grounds where it logged more than 600 miles on a single charge under test conditions. 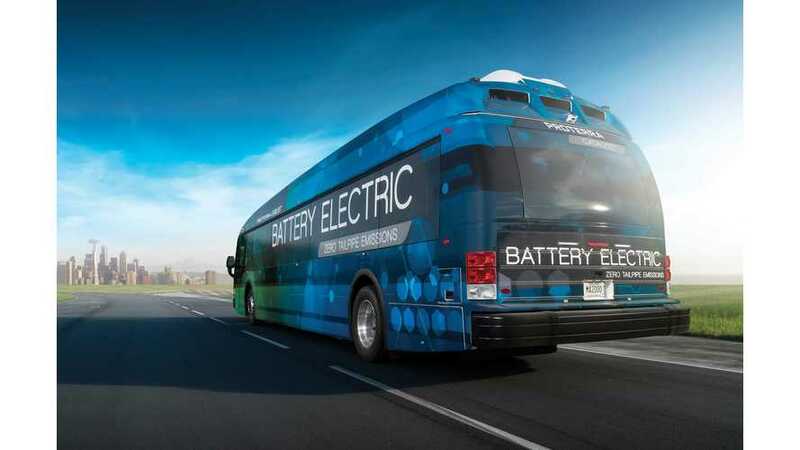 Its nominal range of 194 - 350 miles means the Catalyst E2 series is capable of serving the full daily mileage needs of nearly every U.S. mass transit route on a single charge and offers the transit industry the first direct replacement for fossil-fueled transit vehicles." 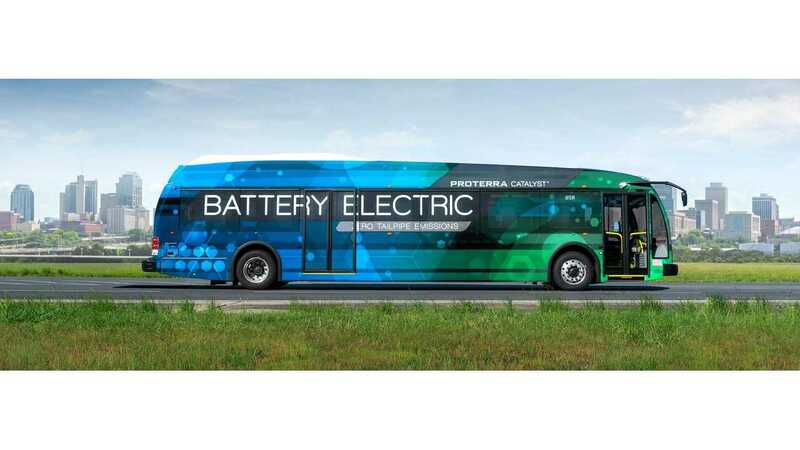 To date, Proterra notes their electric buses have driven more than 2.6 million miles - displacing around 540,000 gallons of diesel; and that 2016 has been "a breakthrough year in the mass transit sector" for the company as 2016 sales are already 220% higher than that of 2015. We note Proterra, thus far, has sold some ~312 e-buses to date in North America. Surely adding a ~350 mile, "go anywhere" bus like the Catalyst E2 can't do anything but further assist sales going forward.  Check out Proterra's full lineup of configurable 35 and 40 foot Catalyst buses here.